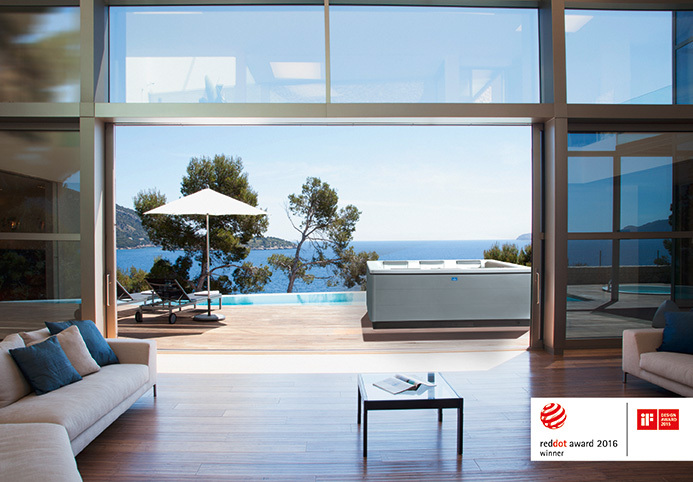 Partita is a new design approach for a new work habitat. 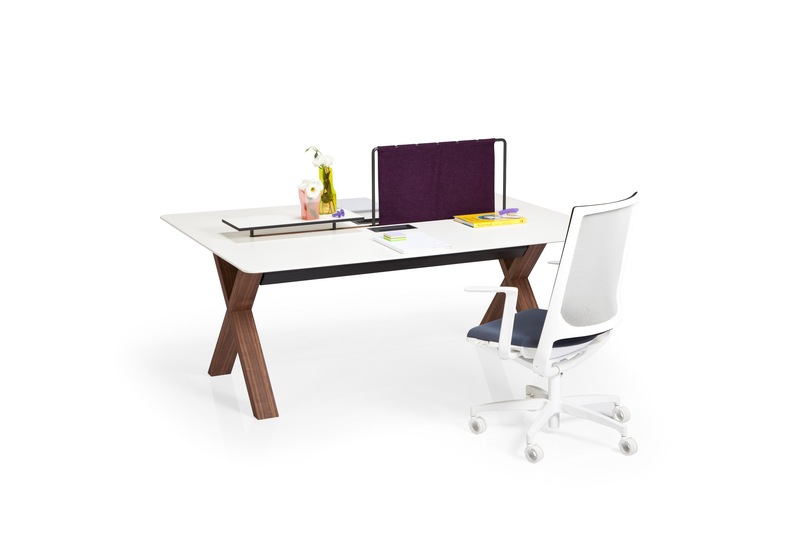 The wooden X-framed leg design offers the idea of "high touch" as opposed to "high tech" to the office. The technical elements of the structure are invisibly incorporated into the design, and the touches of naturally treated wood introduce a tactile element into the workplace. 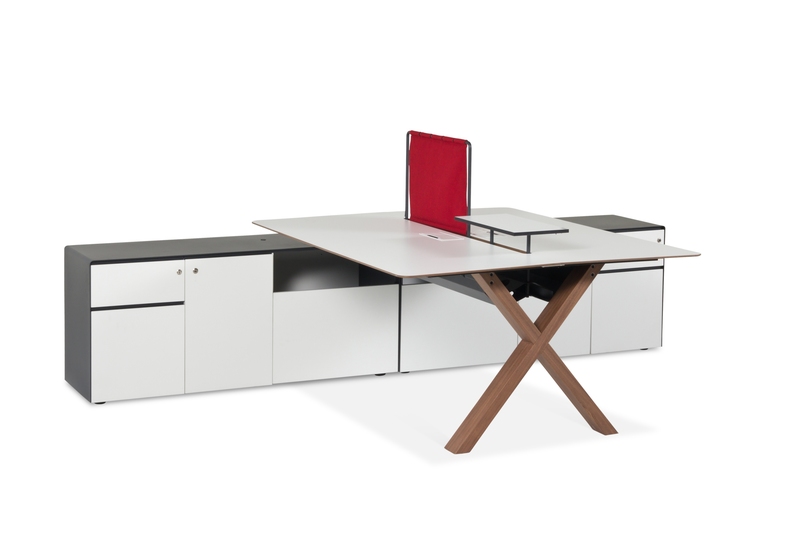 The richness of the available configurations due to the geometrics of the desks is what gives a novel character to the Partita design and creates new possibilities for a creative workplace.